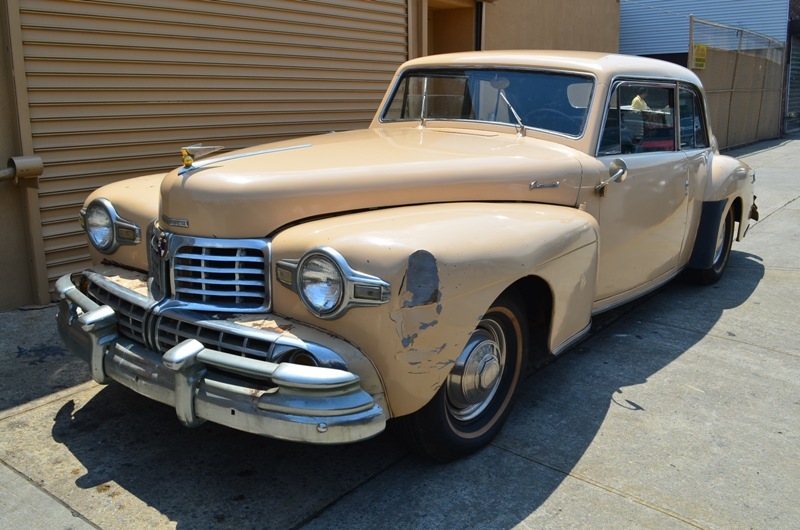 Call Peter Kumar To Sell Your Classic American Cars In Any Condition. 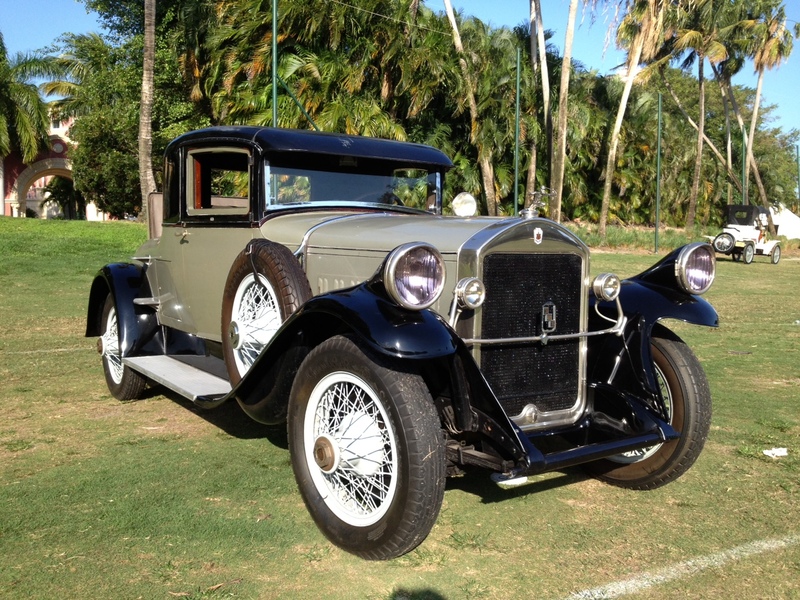 We Buy Vintage Cars From Any Location in the US. 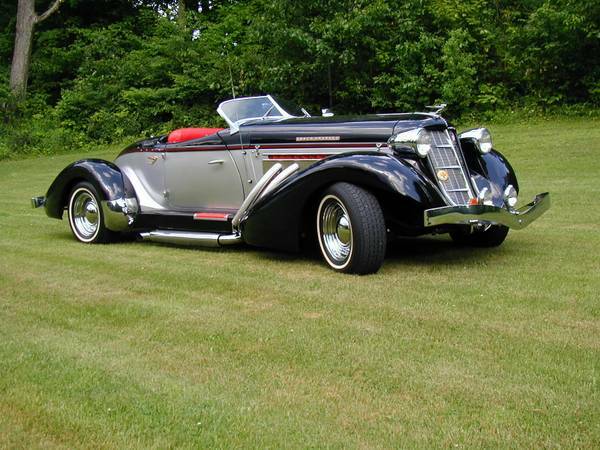 Is there anything greater than a classic car? 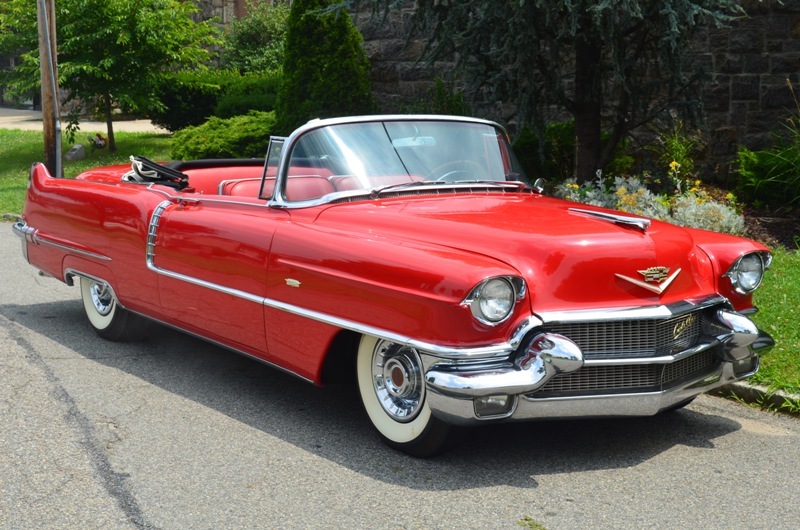 Evoking a sense of true nostalgia and classic Americana, we understand your love and obsession with classic American cars. We have the same obsession! 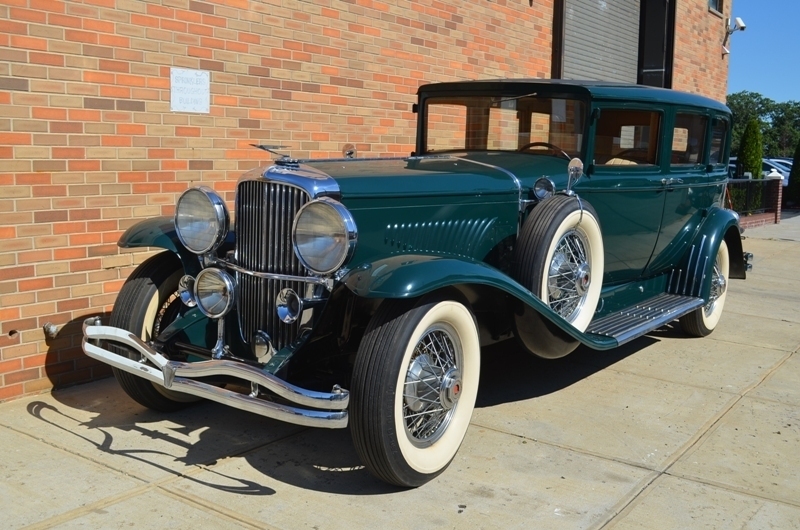 Thats why weve made it our business to be a leading classic car buyer and seller in New York. 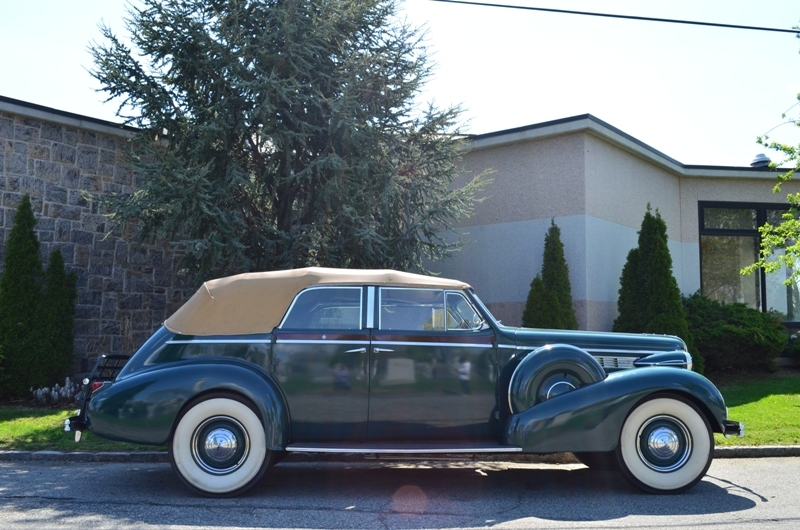 Car enthusiasts visit our lots from all over the world to check out our collection of classic American cars for sale. Got a classic Detamaso for sale? 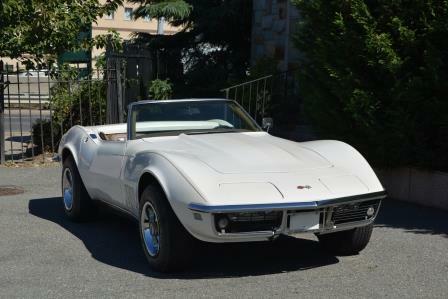 What about a classic Corvette? 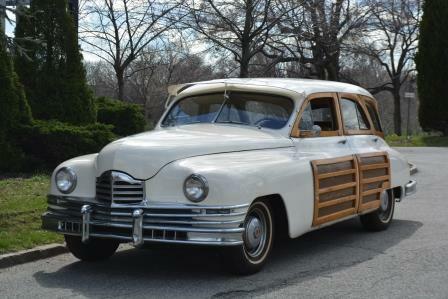 Were always on the lookout for these and other American classics, so stop searching for a buyer! Were interested, no matter the cars condition and no matter your US location. 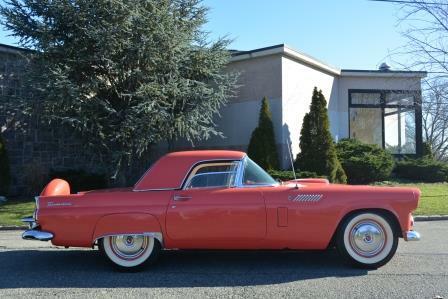 With 30 years of experience in the classic car buying and selling business, well help you to place a value to your car, providing fast and easy deals with quick payment and easy pick-up. 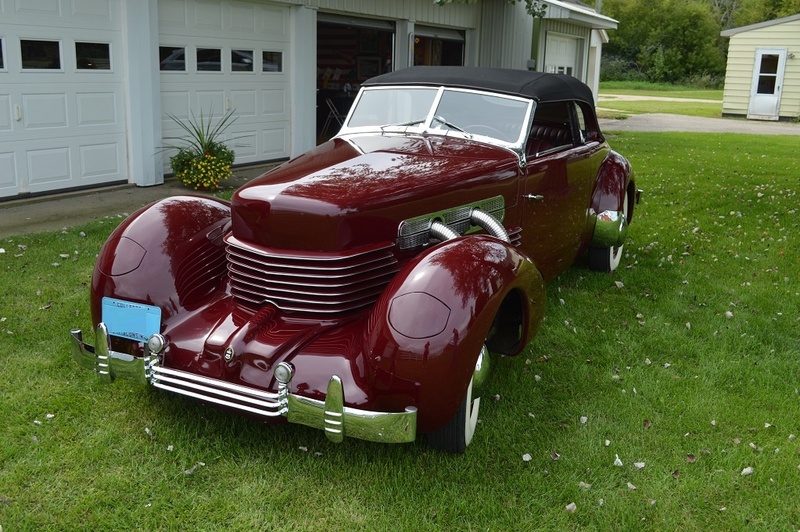 Check out our entire inventory of classic cars to see just why were your go-to for classic car buying or selling. 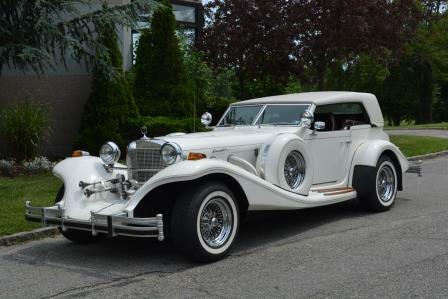 For an expansive collection of classic American cars, or, for a trusted dealer to which you can sell your automobile, choose none other than the classic car buying and selling experts of Gullwing Motor Cars! We Buy Classic Chevrolet . Call Us To Sell Any Year Before 1972 1967 | 1968 | 1969 Camaro 1958 to 1964. Impala 1953 to 1972.